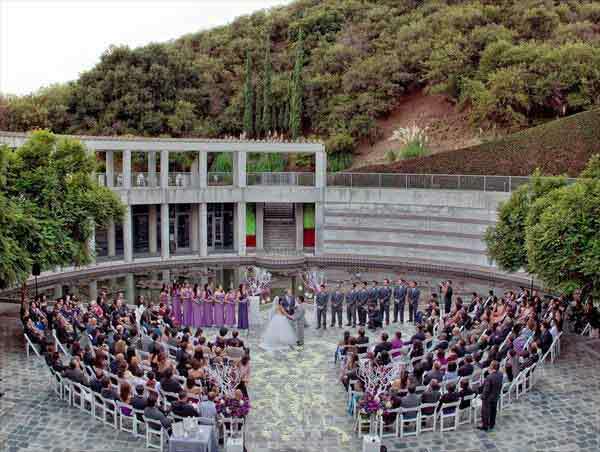 If you are thinking of having your wedding ceremony or reception at the Skirball Cultural Center consider the Officiant Guy as your only choice for your wedding clergy. He travels all over Southern California for brides and grooms so that they can have the wedding of their dreams. Chris Robinson is the best wedding clergy who can perform a perfect civil marriage in California. Nestled in the majestic Santa Monica Mountains, the beauty and ambiance of a unique environment create a perfect day or evening. The experienced and knowledgeable staff’s attention to detail is superior. Professional wedding planners are available for one of the best California wedding sites. 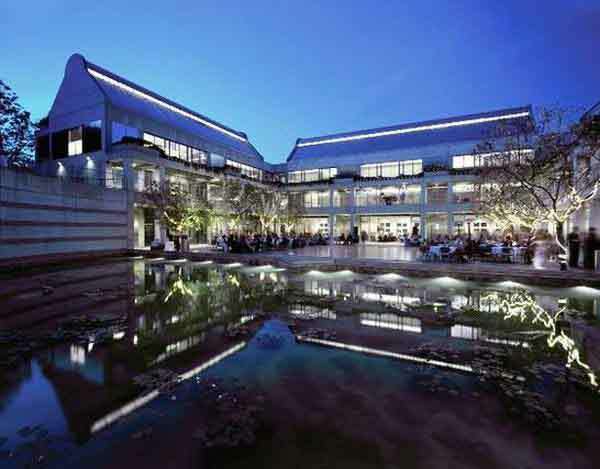 Go to skirball.com to find out more information about the Skirball Cultural Center. So if you are seeking Los Angeles weddings for a Los Angeles wedding in wonderful Brentwood wedding venues give this wedding clergy a call now at (310) 882-5039 or (562) 547-3255.